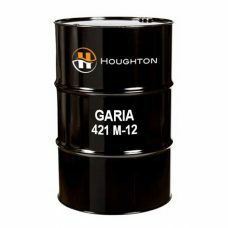 HOUGHTON Garia 421M-12 is a light colored very low viscoisty, anti-mist, phosphorous and chlorine free, active sulfur cutting oil designed for use in moderate to severe machining operations. Particularly useful in an extremely wide range of applications in difficult applications where surface finish is of extreme importance. 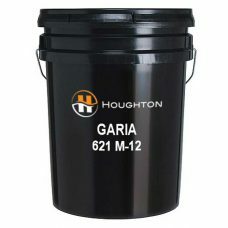 HOUGHTON Garia 621CM-36 is a light colored, anti-mist, phosphorous free, active sulfur cutting oil designed for use in moderate to severe machining operations. Particularly useful in an extremely wide range of applications in difficult applications where surface finish is of extreme importance. 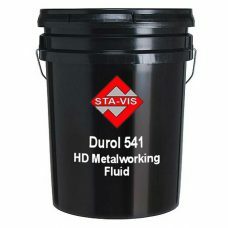 HOUGHTON Garia 621M-36 is a light colored, anti-mist, phosphorous and chlorine free, active sulfur cutting oil designed for use in moderate to severe machining operations. 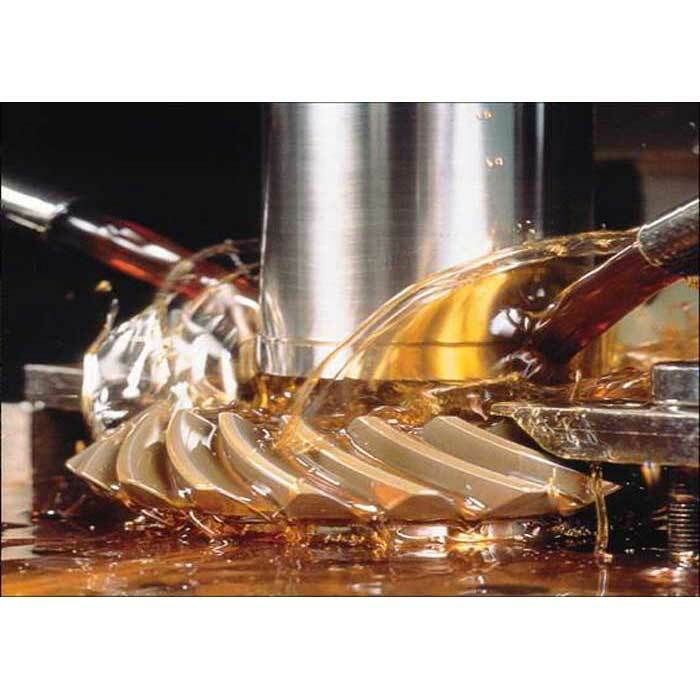 Particularly useful in an extremely wide range of applications in difficult applications where surface finish is of extreme importance. HOUGHTON Garia Alum-Mag is low viscosity, non-active cutting oils designed for use in light duty machining and grinding operations on ferrous and non-ferrous metals, particularly aluminum, magnesium and their alloys. Garia Alum-Mag is transparent, light colored cutting oils that have been formulated using high quality refined base stocks and is a straight mineral oil. 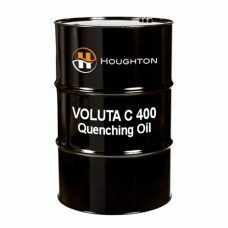 HOUGHTON Voluta C 400 quenching oil permit uniform hardening of steels with minimum distortion and discoloration, while improving grain structure. A highly refined paraffinic mineral oil blended with additives to impart rapid cooling, excellent oxidation stability and extended service life.